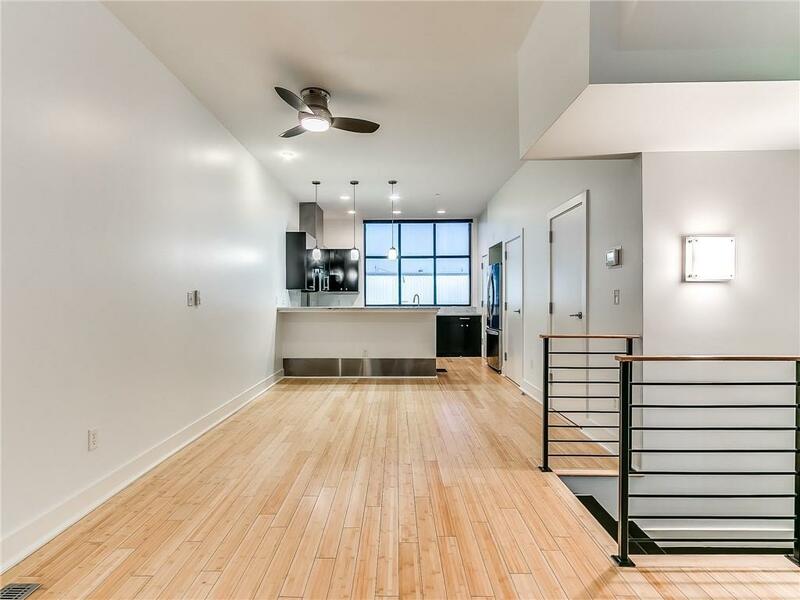 Redefine modern living in Downtown OKC! 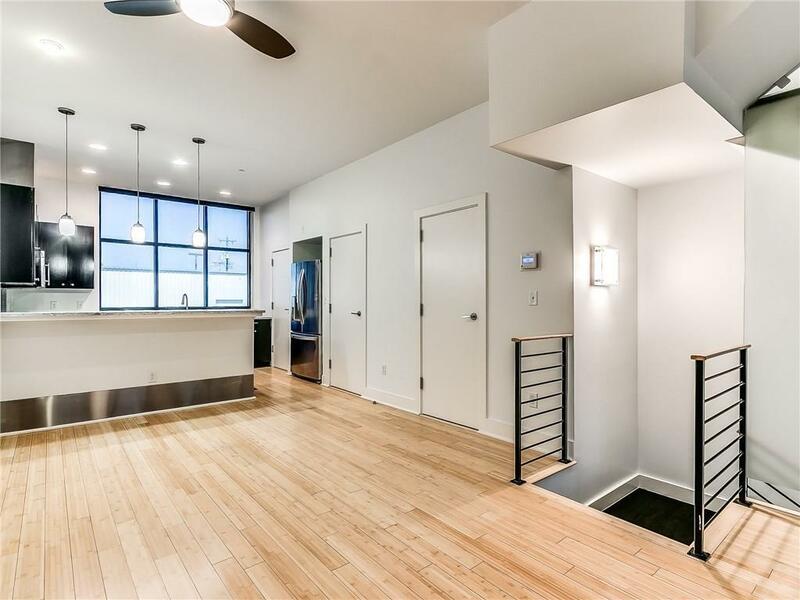 This amazing condo has 2 bedrooms, 2.5 bathrooms, 2 private balconies, 2 car garage! Take a look inside! 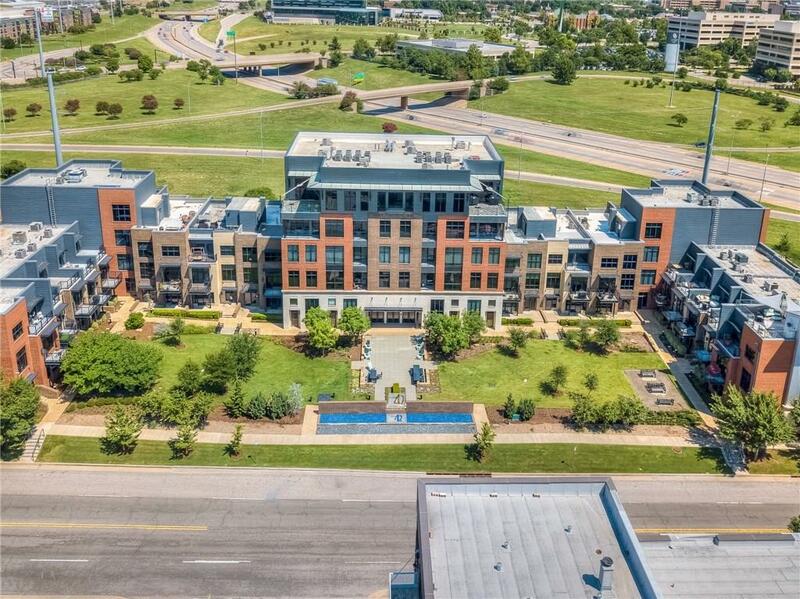 Kitchen has marble counter tops, stainless steel appliances, pantry, plenty of cabinetry storages, oversized windows overlooking the beautiful Devon Tower. Master bedroom is just spectacular! Walk-in closet, dual vanity in master bath. 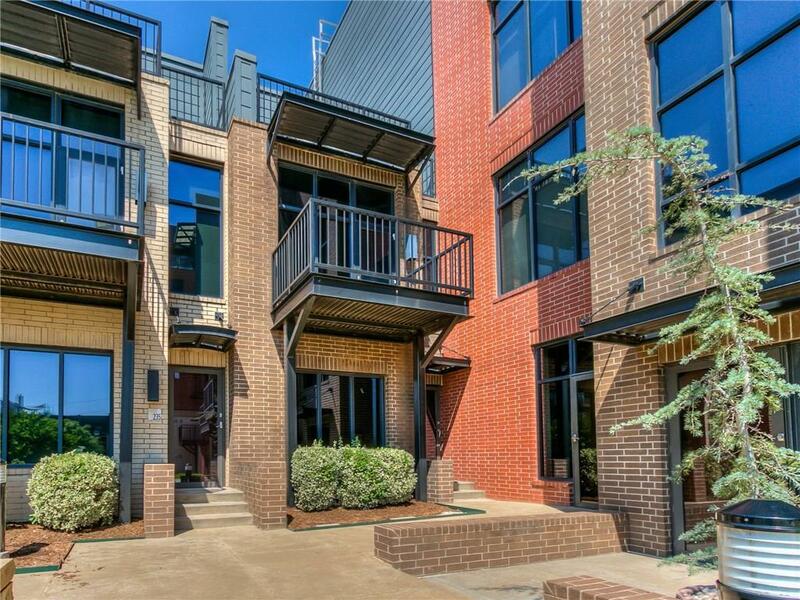 HOA pays for insurance, trash service, gas and water.Downtown area is one of the fastest growing places in OKC! Schedule your showing TODAY! Offered by Brett Boone of Keller Williams Realty Elite. Listing provided courtesy of Brett Boone of Keller Williams Realty Elite.